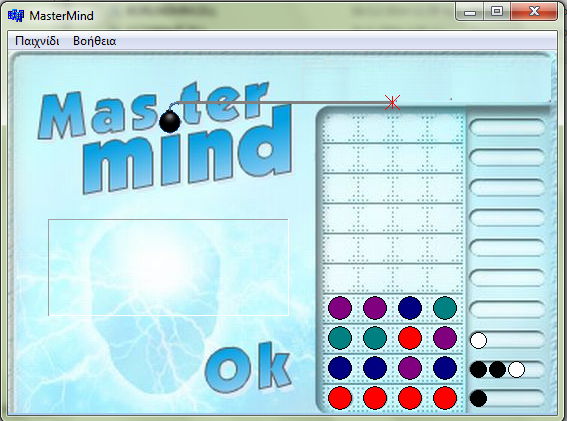 An advanced clone of the classic board game MasterMind written in C++, using the Delphi engine. Features time limits and a dynamic scoring system. Copyright (c) 2007 Stavros Skamagkis. Soon to be released for sale on Itch.io and later Steam.